Yes. You heard that right. 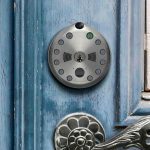 Sony is also in the business of smart lock, which at this point, is probably going to draw some skepticism after the lapse in security that resulted in the hacking fiasco last week – even the two security systems are largely different. But judging from the support it has gathered on Japanese crowdfunding site Makuake, people, or at least the Japanese, aren’t quite bothered at all. The campaign has 87 more days to go, but is already well beyond funded. As it stands, it has racked in 4,713,000 Yen (about US$40,000) in financial backing from over 300 willing folks. 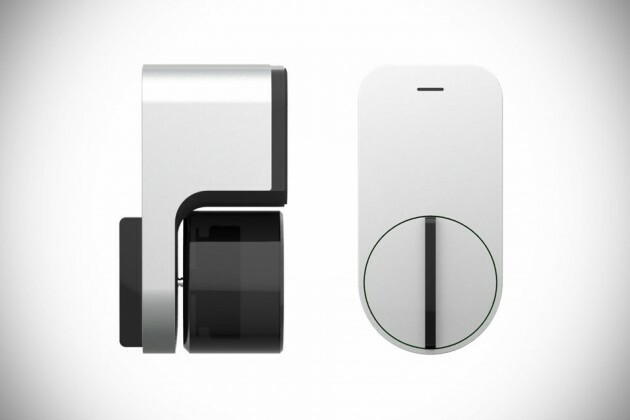 Developed in collaboration with World Innovation Lab (WiL), the Qrio Smart Lock, as it is called, sports the usual sleek look you expect from the Japanese electronics maker, one that could easily go head-to-head with Yves Behar’s August smart lock in the aesthetic department. 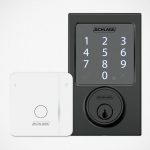 Looks aside, this connected lock has a lot to live up to too, with promises like tool-free installation over your existing lock, control via smartphone with a dedicated app, fob access for those without a smartphone, backup key for those times when you misplace the fob, smartphone or whenever you feel like it, auto unlocking and relocating options, and sharing access with other folks who need to enter your home without handing over the physical key. 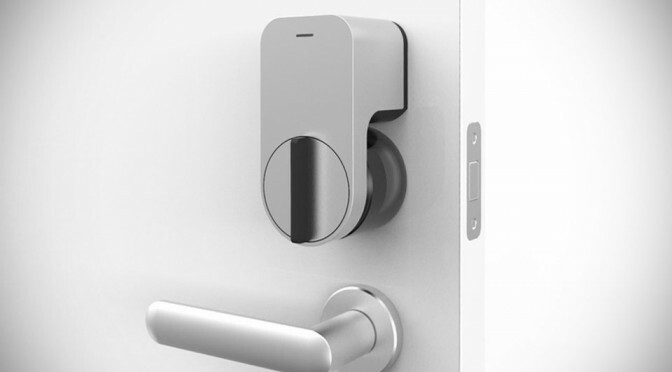 The latter is another area where the Qrio smart lock shines. The sharing is encrypted and done via mobile phones by simple act of messaging the other party you wish to grant access through say, Facebook or Line. Naturally, guests’ access can be limited to a period of time determined by you, thus negating the need to provide the physical key to short term contractors and also, being the ‘master’ you will be notified whenever some access through the Qrio smart lock-equipped door. The Qrio also has an edge in the price department too; those in Japan will be able to pre-order one for 12,000 Yen, or around US$100, which is significantly cheaper than we see been offered in Stateside to date. Even with an expected retail price of 15,000 Yen (roughly US$125), it is still considerably cheaper than the current competitions.